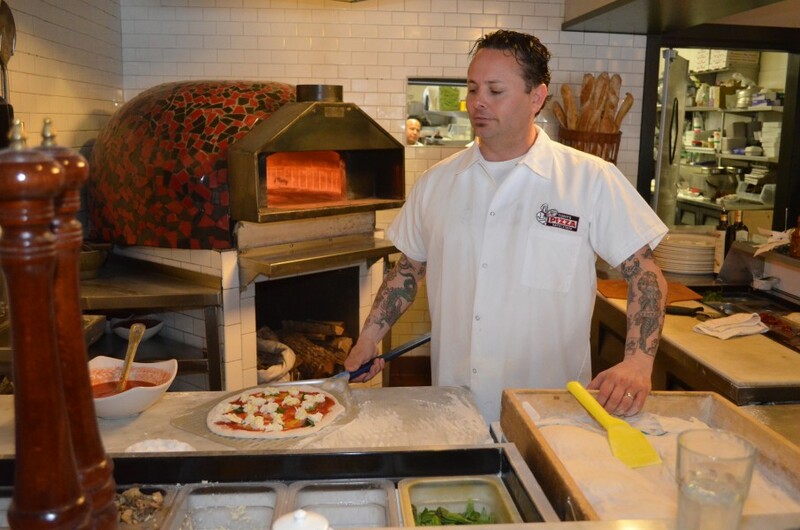 Tony Gemignani is a world-renowned pizza aficionado and the 2007 World Pizza Cup Champion. He’s the owner of seven high-quality pizza restaurants in the west coast and has been featured on numerous television programs like Good Morning America and the Tonight Show. Earlier this year he released “The Pizza Bible,” a book on all things pizza. His journey began in 1991 when he worked at his brother’s pizza shop as a pizza thrower, entertaining patrons with his wild throwing skills. Within a few short years he was winning national pizza throwing competitions, eventually becoming the top pizza thrower in the world. From there a pizza star was born. To learn more about Gemignani, check out our profile.